Writer Dustin Seibert breaks down the highs and lows of the Insecure Season 3 finale. Will Lawrence and Issa get back together or what? 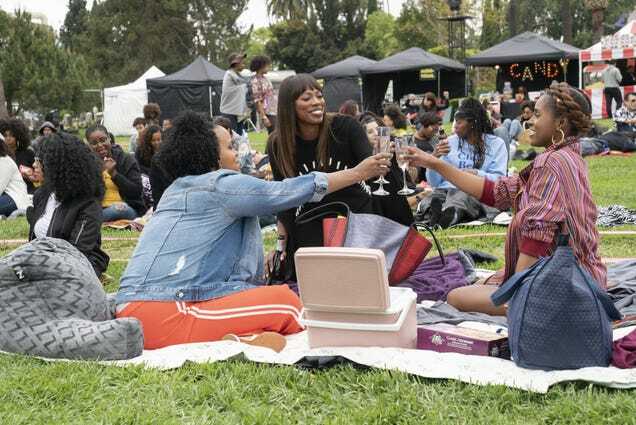 The post ‘Insecure’ Season 3 Finale: Ghosts of relationships past haunt Issa and her whole crew appeared first on theGrio. Ain’t no need for an intro, we in this and we are finally, finally (FINALLY!!!) getting somewhere! So let’s jump into this weekly discussion with Jouelzy and Panama on season 3 of Insecure. Writer Dustin Seibert breaks down the moments from the latest Insecure that would never fly in real life. 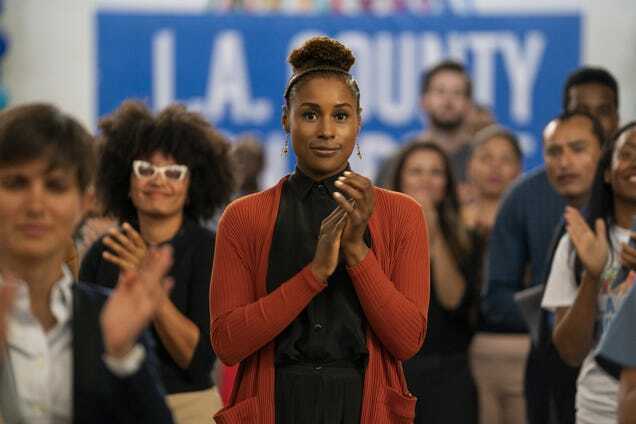 The post 5 “This would never work in real life” moments from last night’s ‘Insecure’ appeared first on theGrio. As with many episodes of Insecure, this one was full of valuable lessons. Here are the four of the biggest ones, according to writer Dustin Seibert. The post 4 Clutch career lessons for millennials from last night’s ‘Insecure’ appeared first on theGrio. Are we getting anywhere with Issa and Daniel as we putt-putt along into episode 3? Welcome back to the shenanigans as we keep the debate and discussion that Insecure inspires going with our weekly chat between Jouelzy and Panama Jackson. Salut. 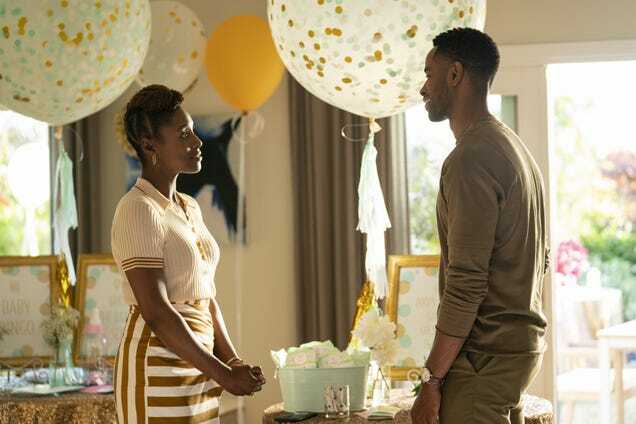 Episode two of this season's Insecure, “Familiar-Like,” will probably go down as the last (Issa Rae)-and-Daniel (Y’Lan Noel)-only episode. 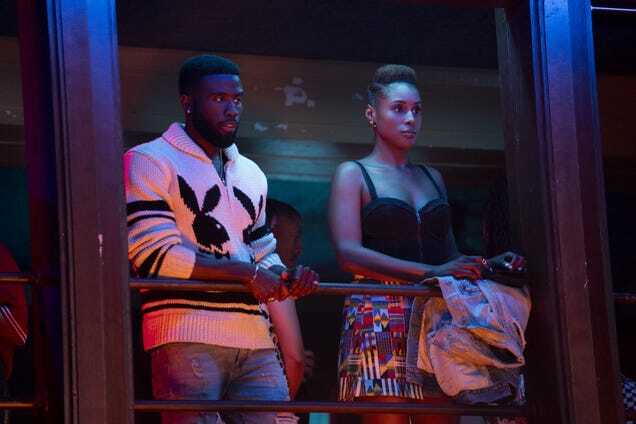 The post Say No to Couch Surfing at 30: 5 Life lessons from last night’s ‘Insecure’ appeared first on theGrio. The post 5 things to know about ‘Insecure’ ahead of Season 3 premiere appeared first on theGrio.